The O>MATICS visit the Price Is Right! 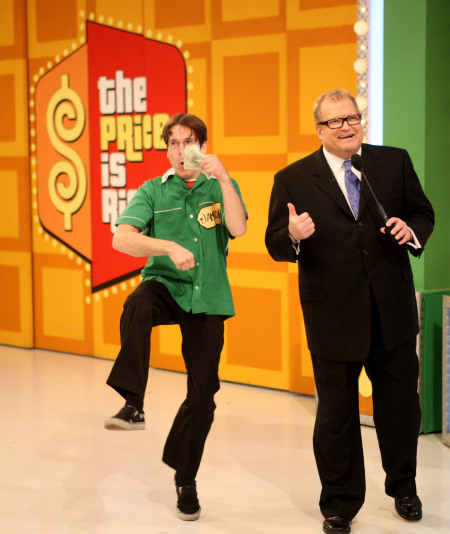 Jamie O>matic with Drew Carey on The Price Is Right! The O>MATICS have been rocking for 15 years playing high energy shows for all ages. For the first time, we are offering our Kindie Rock show, our new Surf Rock show, as well as several of our unique Arts and Crafts Music Parties and Game Shows as made popular at many comic conventions all over the U.S. for everyone here on Gig Salad. We can't wait to get you dancing! The O>MATICS' show is fun and interactive for all ages! 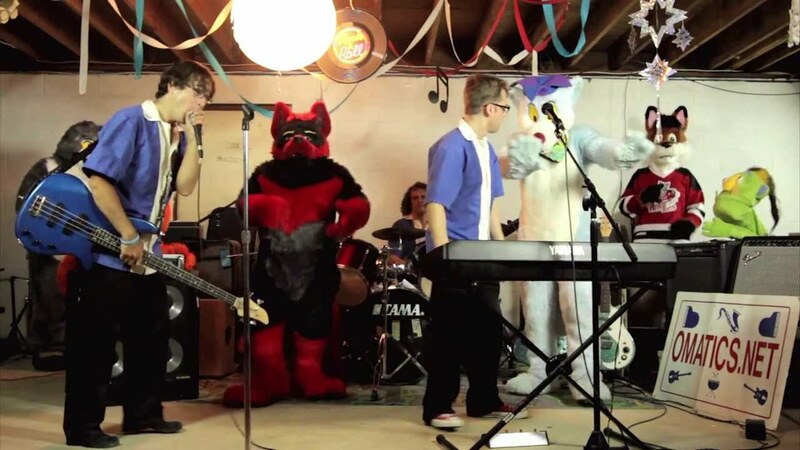 We are a full live rock band with guitar, bass, keys, and drums (and sometimes more). 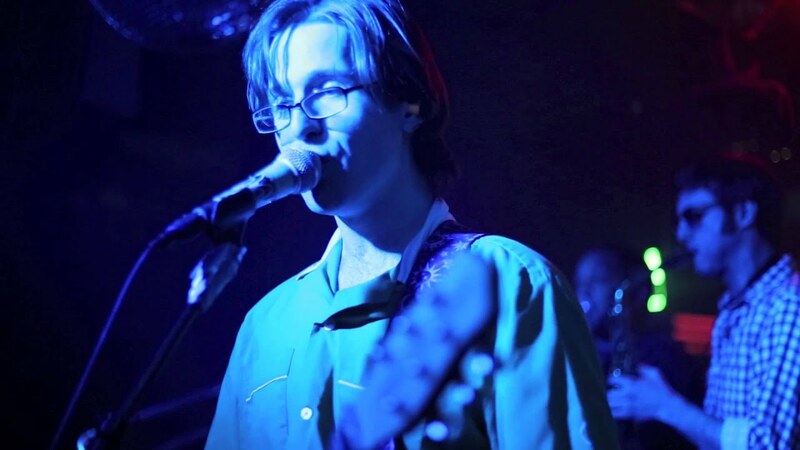 We do catchy original songs as well as some classics done with a fresh spin. Expect to dance! We have several different options for parties including our Kindie Rock set for kids of all ages, surf rock set, What's Your Answer? pop culture game show, Rock and Roll Academy, and the Super Hero Academy as seen at many comic conventions including NY Comic Con! The O>MATICS have been rocking for 15 years playing high energy shows for all ages. They have released 5 full length albums, been the stars of 2 comic books by Mark Mariano, and were featured on The Price Is Right. Drummer Chris O>matic has been hosting his own Pee-wee Herman-esque web show for 5 years featuring puppets, old public domain educational films, and cartoons. The band has shared festival bills with OK Go, Cake, and Spoon and shared the stage with surf legend Gary Hoey and The Fleshtones. For the first time, we are offering our Kindie Rock show for kids of all ages as well as our new Surf Rock show for everyone here on Gig Salad. We can't wait to get you dancing! House PA system is preferred, if not available we can bring our own. We have played at stages as varied as Starland Ballroom and an AC Moore parking lot. As long as we can fit and plug in we'll do it! Super Hero Academy- This unique combo of music and arts and crafts party has kids designing their own super hero costume and graduating with a degree in crime fighting! This popular show sells out at every comic convention we perform at! Rock Star Academy- This is another music and arts and crafts party where the kids come up with their own band, design instruments, and graduate with a degree in rocking out! Groove Is In The Art- This free form art party gives kids the tools to see what music can inspire them to create. Another popular attraction at many comic conventions! What's Your Answer?- This pop culture quiz show takes comedic 1970's era game show host character Pat Erson into the 21st century with up to the moment trivia and games that includes audience suggestions and participation.